If you need a fast Tow Truck or Roadside Assistance without all the hassles give us a call now! 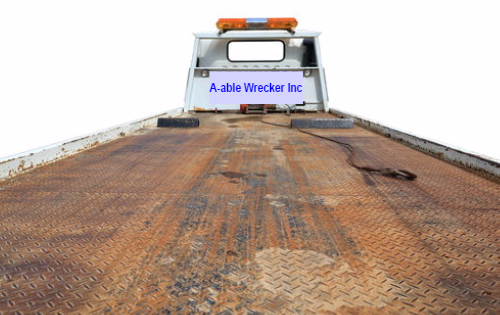 Here at A-able Wrecker Inc we strive to be the most reliable towing company on the first coast. We offer Services 24 hours a day, seven days a week. We also cover most of Duval and Nassau Counties. Including Jacksonville, Hilliard, Callahan and Bryceville. 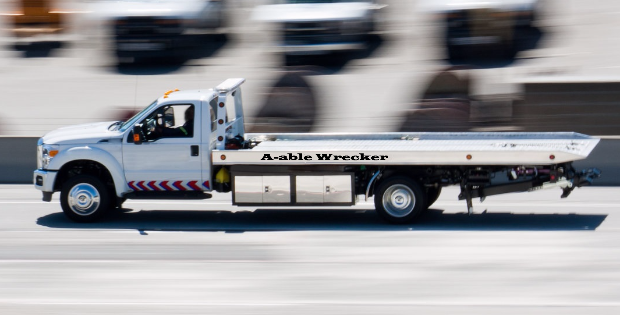 ​Able Wrecker Service Offers Emergency Roadside Services. 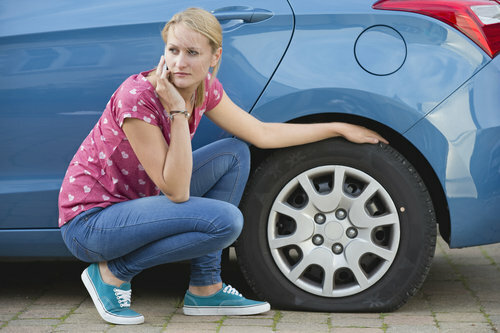 Our team of professional drivers have helped thousands of stranded driver during the stressful time of having car trouble on the road. You can depend on us to be there in a flash when you need quality automotive services in Jacksonville Florida and surrounding areas. 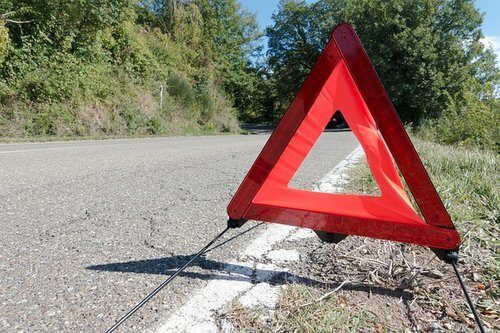 We offer everything from emergency roadside assistance to full on contract towing work. We are a family owned local wrecker service. Dedicated to serving the great people of Jacksonville. 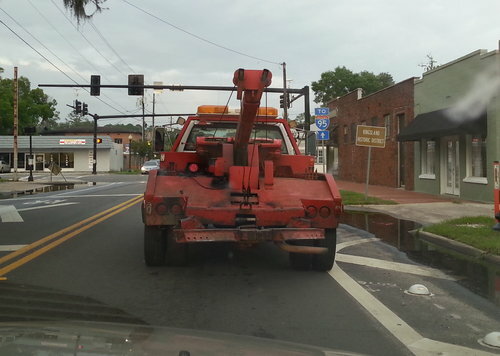 When you need a tow truck in Jacksonville tap the call button for prompt friendly service. 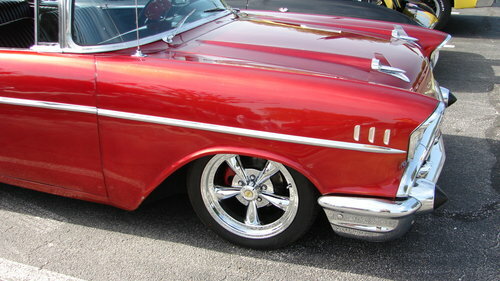 ​We specialize in fast affordable roadside service to help you with solutions to your everyday car problems. 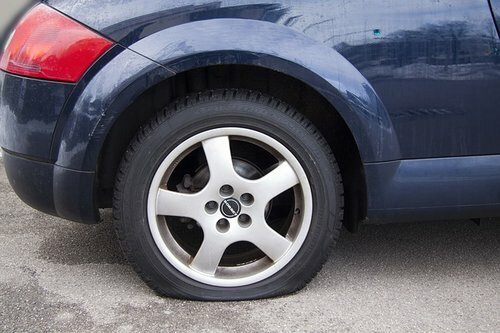 When you get a flat tire, we will come to you with all the best equipment to get your tire changed and get you back on the road fast. 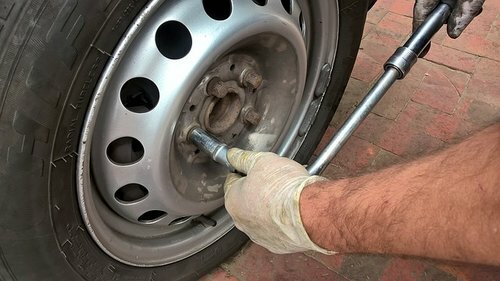 We know your time is important to you and we respect that, we do everything we can to get you up and running and we know how to change a tire fast. Sometimes it's almost impossible to get the lug nuts off the tire yourself so you need to call someone that has the right equipment to do the job right. ​If you forgot to get gas on the way home and your car ran out of gas, we will be happy to bring you some gas and get you on your way fast. It happens to everyone. You’re busy rushing around town and you just forget to fill up, I know it’s happened to me a few times, heck we’re all human. Mistakes happen, don’t let it ruin your day, just give us a call, we’ll help you out with enough gas to get you to the gas station so you can fill up. We love to help people so they don’t have to end up walking 3 miles to a gas station on a Saturday afternoon or any other time for that matter especially if it’s raining! 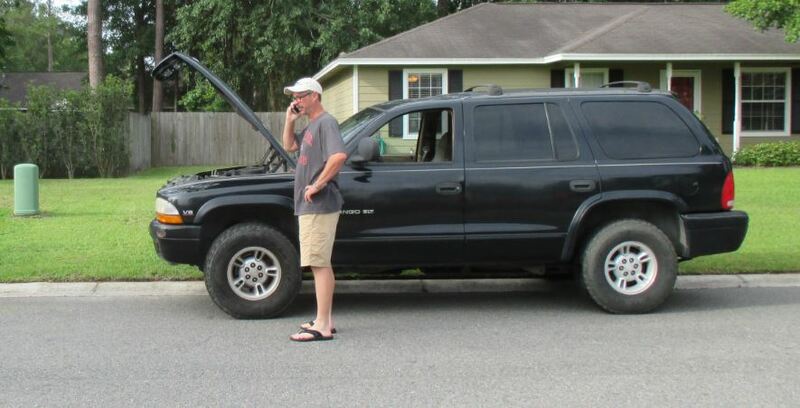 ​Summer in Jacksonville can be hot and that really takes a toll on some of the systems that keep your car or truck running. When it gets hot your battery can just give out or you can have cooling problems that will leave you beside the road with steam coming out of the hood. If that happens we can come out and ether give you a jumpstart or bring you a new battery. Sometimes just jumping your car off can get you going again. If you have other problems like steam coming out off the engine compartment it may need to be towed, but we can help you determine the problem when we get there. Give us a Call Now. We love helping the Jacksonville community, If you have any car problems or just need to get your car from one place to another and the vehicle is not in drivable condition we are happy to help. 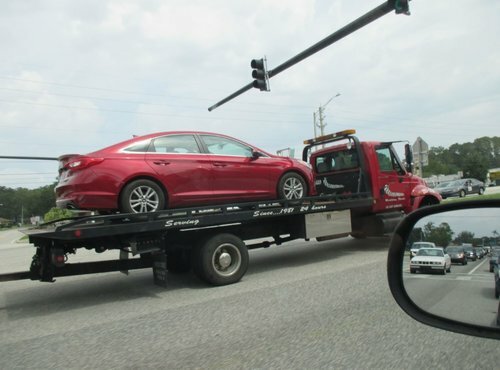 ​Emergency towing and 24 hour roadside assistance are just some of the awesome services we offer our customers. 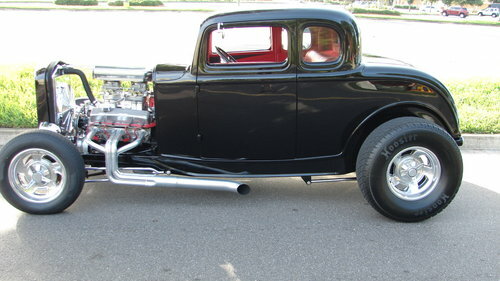 We can also tow your car, truck or SUV long distance if you need us to. We have been offering long distance towing to our customers for years with reasonable towing rates and it’s just a phone call away. 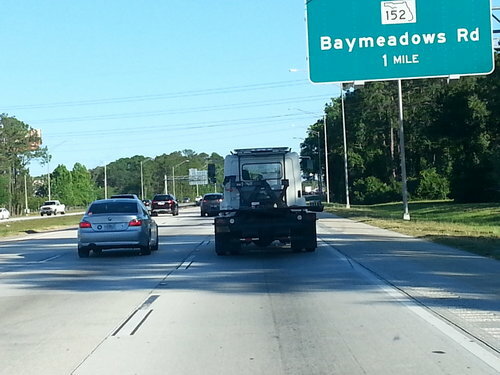 If you're having car problems and need some help, we're just a phone call away, with great prices and fast service you just can't’ beat the number one towing company in jacksonville fl.